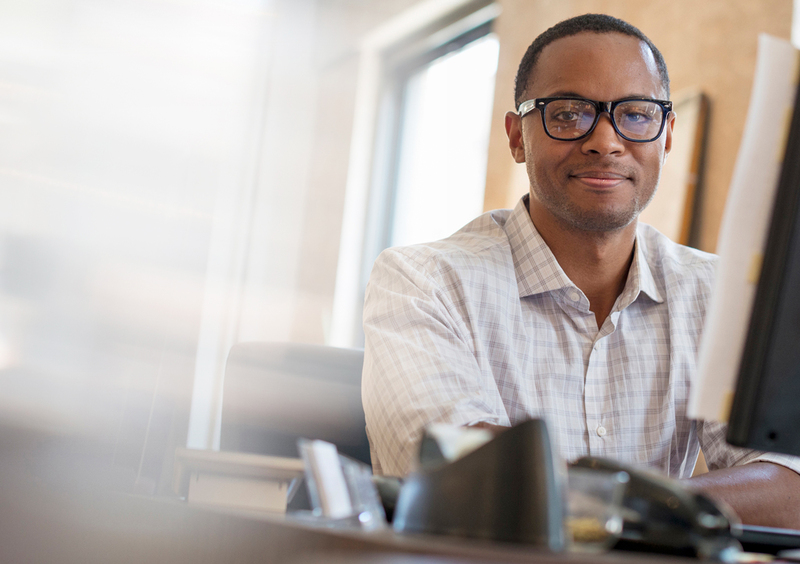 Today, being customer-obsessed is a marketing buzzword. 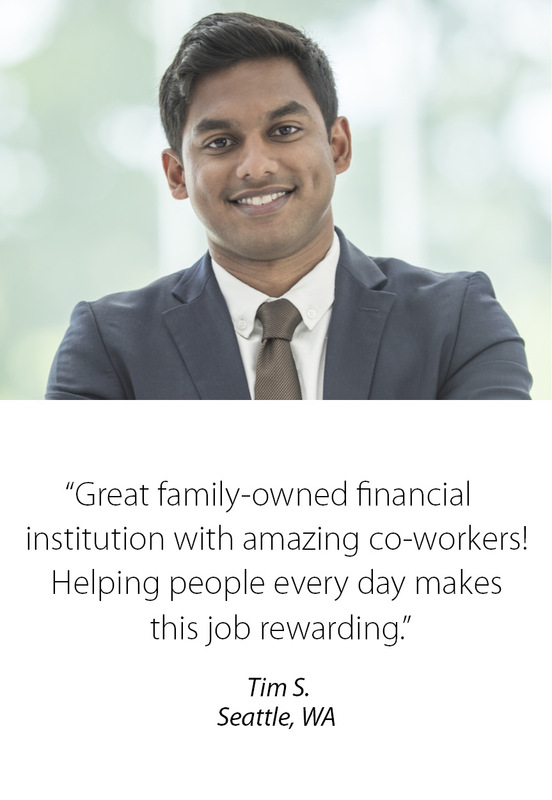 At Moneytree, we have been obsessing about our Customers since we started in 1983. It’s in our DNA. Excelling at providing the best Customer experience has been our goal since day one. But it doesn’t stop with our Customers. We are just as obsessed with the success of our Team Members. 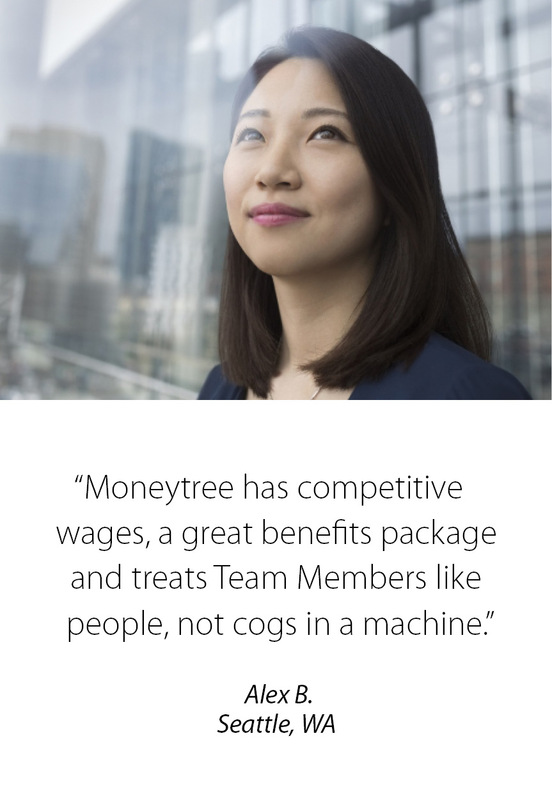 At Moneytree, our Mission is to be the best provider of retail financial services by exceeding our Customers' expectations, creating a professional work environment and making a positive impact on the communities in which we live and work.